More and more of us want to know what's in the bottles on our shelves and understanding the products we're using on our skin is more important than ever. That's why we love our organic range, because the ingredients in every single product are traceable. Certified organic by the Soil Association, this range is animal friendly and free from genetically modified ingredients. To celebrate organic September, we've put together our top five organic products - check it out and give yourself an organic-over! Packed full of goodness with 60 per cent Omega 6 and 22 per cent Omega 9, this product has a generous supply of provitamin A and vitamin E. It's also cold pressed to keep as much of the natural nutrients of the wonderful pear seed locked in. Prickly Pear Oil has been hailed by some as a miracle product and we think so too. Its vitamin boost could help improve the signs of ageing, and the lightweight texture means it's absorbed into the skin in seconds. It's also scentless and gentle on the skin, so it's the perfect choice for those of us on the sensitive side. Made from the flowering tops of lavender plants grown in beautiful Bulgaria, our Organic Lavender Essential Oil has a deliciously rich aroma and is packed with ester content which is believed to be great for the skin. We love this product for its floral, soothing aroma. This all-round crowd pleaser can be added it to your bath to create a tranquil atmosphere or put a few drops on your pillow to help you drift off. 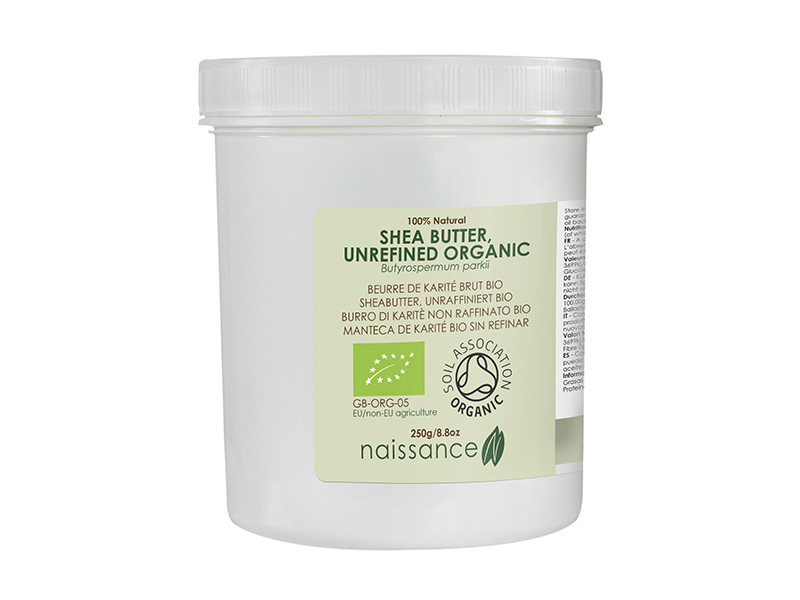 Our 100 per cent pure and unrefined shea butter is completely natural and is made using the fat extracted from the nut of the shea tree indigenous to Africa. This natural moisturiser works wonders for the skin and is often used as a topical treatment for a number of minor skin conditions. If you're heading off on holiday, make sure you bring some along in your case as the smooth, moisturising texture is a sunburn savior! Coconut Virgin Organic is rich in saturated fats and has a lovely smell of coconut. 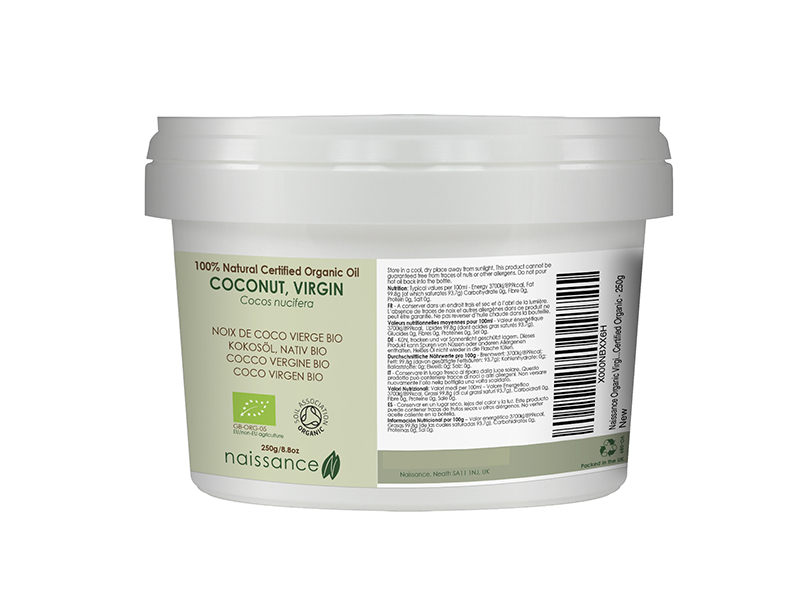 We can't get enough of coconut oil at Naissance HQ and we're all using it in different ways. From slathering it on as a shaving foam or mixing it up to make a hairmask, it's got countless uses. It also works as a brilliant makeup remover, wiping away even the most stubborn mascara in seconds. Made by cold pressing the kernel from the fruit of the Argan tree, this oil is full of Vitamin E and Fatty Acids. 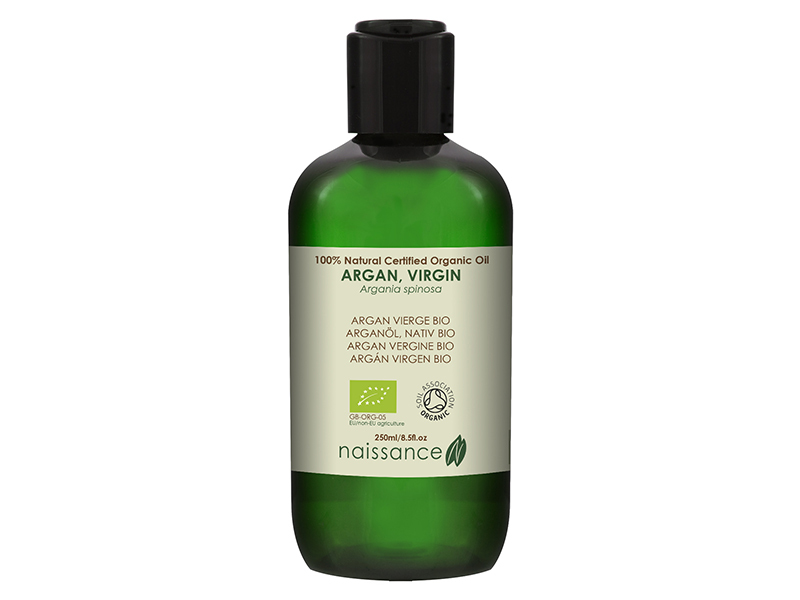 Argan oil is incredibly versatile and is a skin, hair and nails saviour. Known to help in many ways from nourishing your nails, to treating split ends or soothing sensitive skin, you'll be sure to find a use for it. There's no need to shell out for multiple expensive products with this marvelous all-in-one. My favourite oil is organic Cedarwood. It's magic. I sit and meditate just holding the open bottle smelling it from time to time. Cedarwood shows me where I need healing and how to go about it. As I said above it's magic. 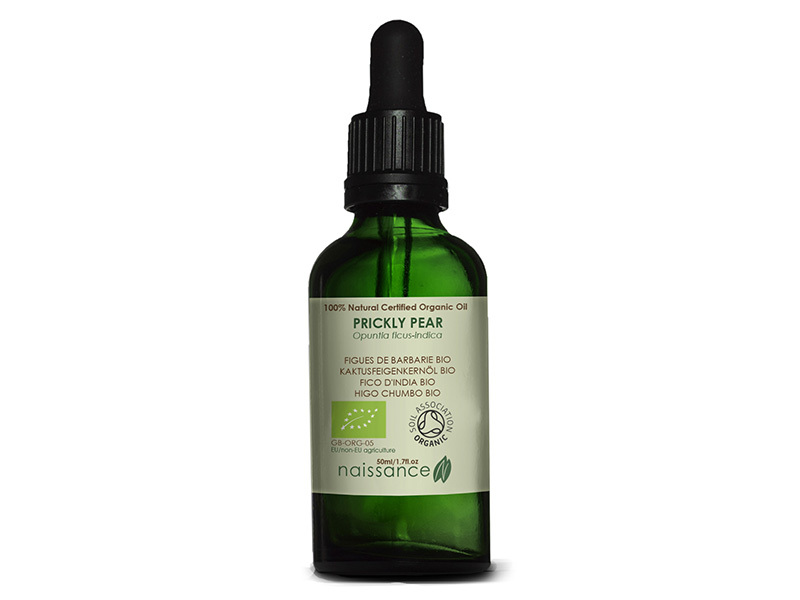 I love Naissance products. I like to make my own bath and beauty to give as gifts to friends and family. I am super aware of the artificial products. I choose to use your organic ingredients because I can trust them to be totally certificated as such.